Dragonetti Brothers Landscape Designers & Contractors are actively engaged in exterior landscaping, restoration-alteration and modernization work. 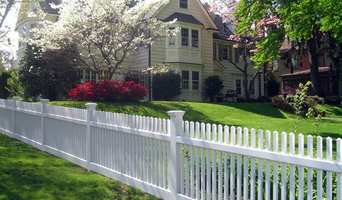 Our work encompasses a wide range of activity, from minor to major landscape renovation, restorations and new projects. 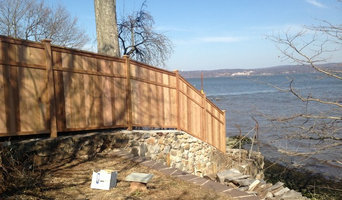 We are your full service landscape company from the designing stage, to installation and maintenance. We offer services as: landscape designs hardscape design and installation, complete lawn and garden maintenance, sod installation, plant installations, street tree plantings and removals, exotic rock gardens, tree removal & care, pruning, spraying, and lawn irrigation systems. 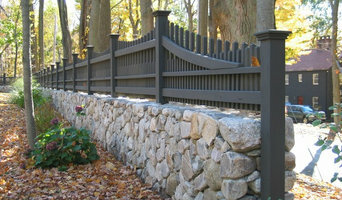 In becoming a quality exterior landscape contractor, we have gained a reputation for satisfying clients thoroughly. We place emphasis on quality workmanship, with minimum if any inconvenience and interruption of routine activities. All of our projects are fully and expertly staffed by a large and diversified staff, including professional specialists in the landscape trade. We are most eager to work as a team in coordination with any of your projects. Our interest is to create an efficient and economic, along with top quality landscaping to produce a repeat client. 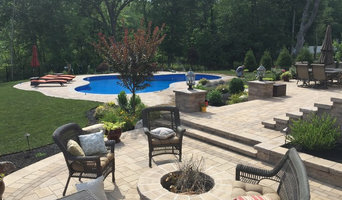 *Belgard Authorized Contractor* For over 30 years Earth, Turf & Blooms has been designing, implementing and maintaining beautiful residential landscapes in the Somerset Hills and Morris County area of New Jersey. Known for their exacting stonework, Scott Kirk and his team will transform your property into the relaxing refuge that you desire and deserve. Earth, Turf & Blooms has designed and installed gardens for the prestigious Designer Show House "Mansion in May" for multiple years, is featured prominently in product catalogs and has won a local Gold Award for their pool installation work. For Scott and his team; Our Goal is to Exceed Your Expectations.